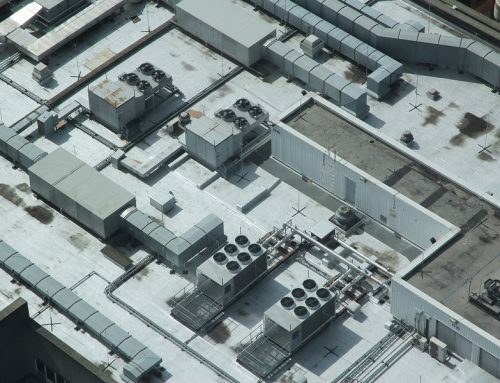 TPO installation on a flat commercial roof. 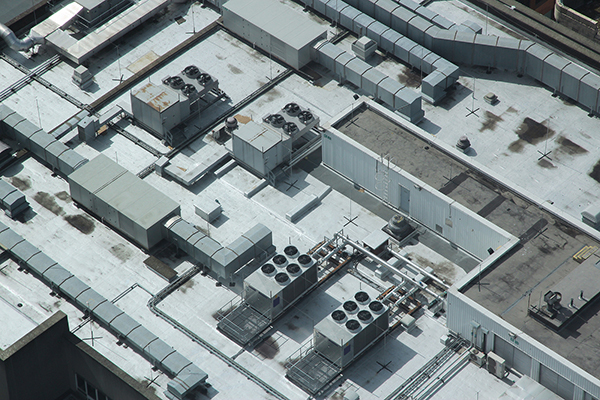 Are you looking for commercial flat roofing options? We may have the answer to your questions. In today’s blog entry, we’ll talk about TPO waterproofing membrane specification and why it’s a good choice. You may be wondering if this topic is even worth your time. Just think about the number of typhoons, heavy storms, and other natural calamities that hit your area in a span of one year. The rainfall amount can also be unpredictable due to climate change. If these inevitable external elements become stronger as time passes by, then you need a sturdy roofing that’s extremely watertight. Hence, talking about TPO waterproofing membrane specification is nothing but timely. To better understand what TPO waterproofing membrane specification is, there’s a need to go back in time. 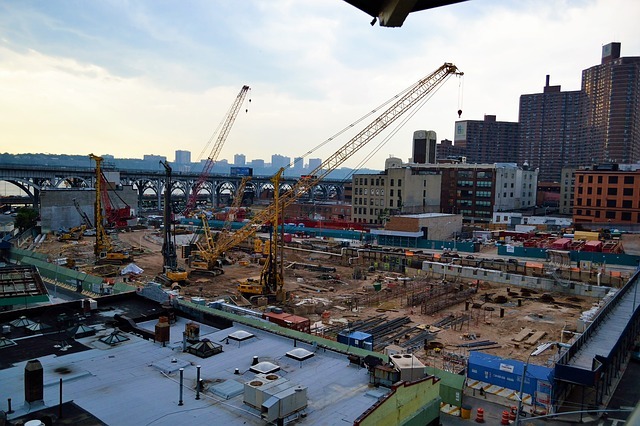 Let’s first look into TPO’s history and see how it evolved over the years. TPO was first introduced in the roofing industry way back in the 1980’s. In much earlier years, TPO was initially used in the automotive industry to protect surfaces and also for geomembrane applications. People were using it as well for various purposes such as underground cabling due to its superior waterproof capabilities. 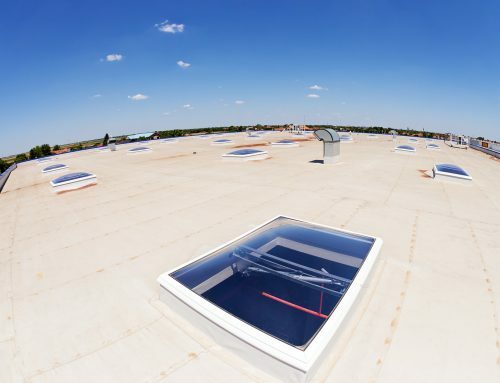 Since it has been around for only more or less than 35 years, it’s technically newer than other commercial flat roofing systems. Some materials have been present in the industry for more than a century already. TPO originated as a more malleable material than it is today. One of the reasons why it became popular is that it doesn’t contact chlorine as well as plasticizers and halogens which are all harmful to the environment. It is also a good alternative to PVC as they have similar benefits. When the 90s came, TPO entered the mainstream roofing industry and started to become a popular option for many property owners. TPO is commonly used in large industrial buildings. This thermoplastic material has gained broad industry approval thanks to its promising performance and many advantages. 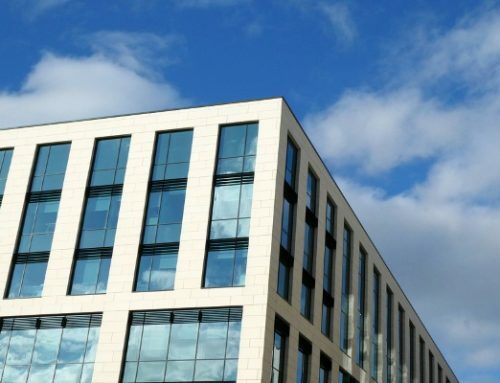 Currently, TPO is one of the fastest growing commercial flat roofing systems worldwide. In the previous decade, it posted about around 20% year-on-year US market share growth which is a really good indication of how functional TPOs are. TPO or thermoplastic polyolefin is a single-ply reflective roofing membrane. It is composed of polypropylene and ethylene-propylene rubber which are polymerized together to form what we call TPO. 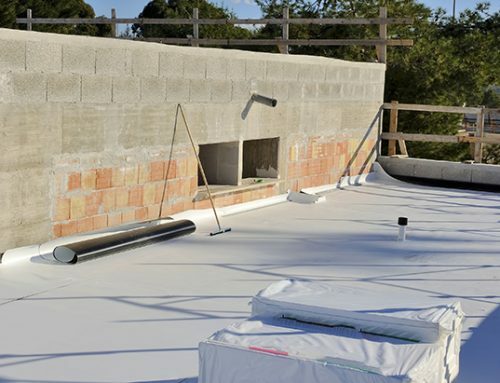 This synthetic roofing membrane comes in various thickness and dimensions. Usually, customers can find 45 to 80 mils thickness in the market. TPO is typically available in just three colors namely white, gray, and tan. 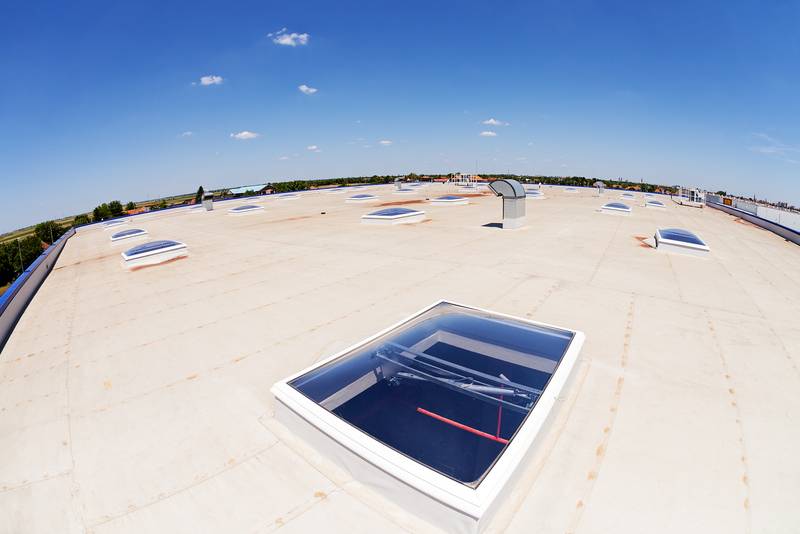 If you want to achieve an energy efficient cool roof, you can go for the color white which effectively reflects the sun’s energy. 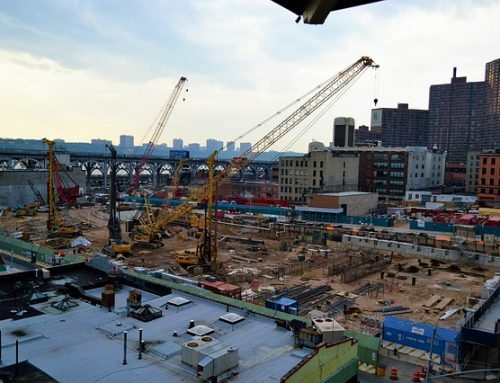 This also reduces the building’s energy consumption as well as the urban heat island (UHI) effect. 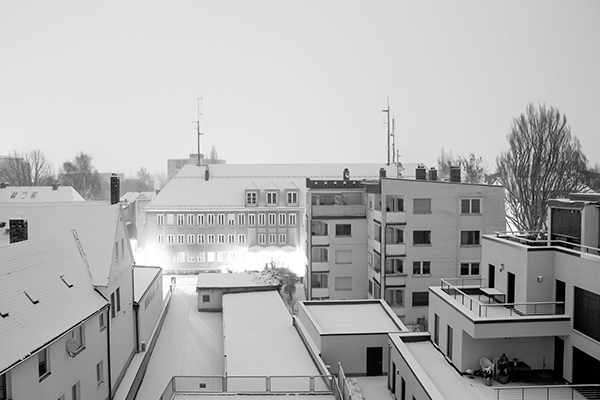 A neighborhood with cool roofs. TPO temporarily shifts from a solid material to a semi-solid state. This happens when it undergoes proper heating treatments. When it changes its state, the sheets or panels are overlapped and combined together to form a solid surface until it cools down. If you’re curious about TPO waterproofing membrane specification. Here’s where the magic happens: a TPO’s hot air-welded seams make it 100% resistant to water penetration. 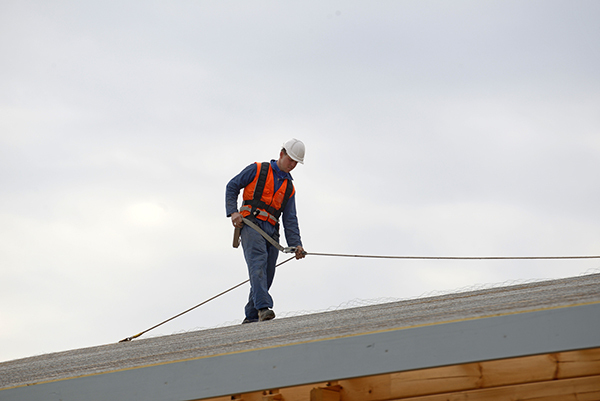 Unlike PVC, property owners enjoy a leak-proof roof for a long period of time. A worker preparing for TPO installation. When it comes to how these two materials impact the environment, TPO membranes are more favorable. According to studies, PVC contributes more to carbon dioxide (CO2) emission as compared to TPO. It is also 100% recyclable minimizing the need to produce new materials. Moreover, it lessens the amount of roofing waste that goes to the landfills. TPO roofing materials don’t contain toxic ingredients which makes it an overall eco-friendly roofing solution. We can go on and on telling you about the TPO waterproofing membrane specification. However, we think that the message will come across more effective if we tell you the consequences of not having a watertight roofing. 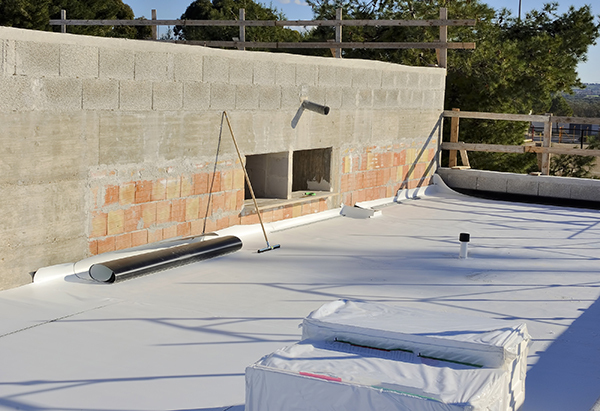 These are the most common problems that property owners experience if they fail to install a waterproof membrane like TPO flat roofing membranes. There are different root problems that trigger leaks. Poor installation, substandard materials, and harsh weather conditions are some of the reasons why leakage is a common issue. However, there are certain materials that are prone to leaks like rubber. Over time, it loses its adhesive power especially at the sides and edges which leads to unwanted leaks. 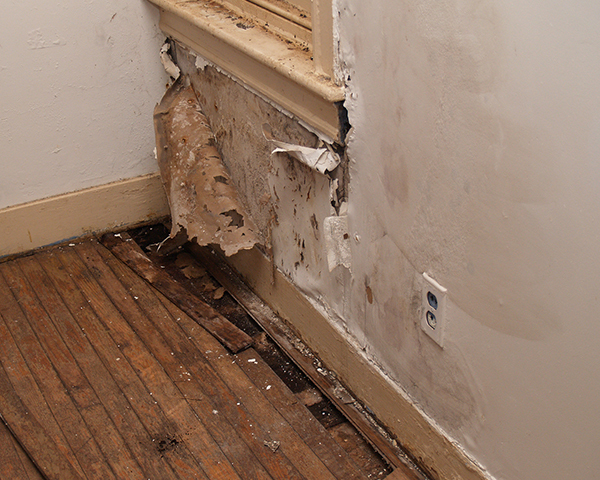 Areas, where leaks are present, can also be a breeding ground for molds and fungi. They are not only expensive to treat but are also harmful to one’s health. As expected, when leaks start to worsen, water will crawl to other parts of the building or house. It can spill over the walls, ceilings, windows, etc. Once water reaches the foundation and the base of the property, it can compromise its integrity. What’s alarming about this is that it can go unnoticed for months or years. Chances are it may collapse all of a sudden. 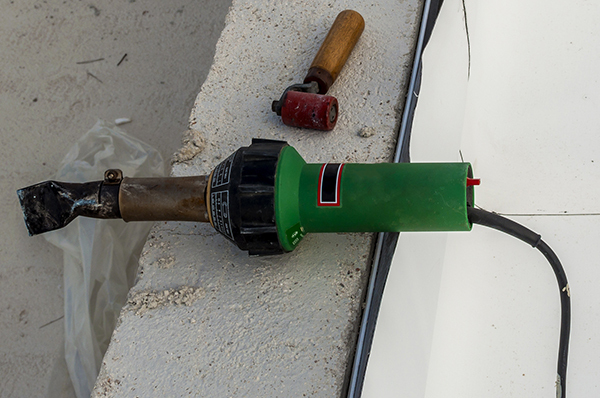 Failure to install a watertight material can also damage your interior. When water penetrates the ceiling down to the insides of your home or building, it can wet important things. We’re talking about expensive possessions, devices, electronics, appliances, furniture, and more. At the end of the day, you weren’t able to protect these things from water infiltration which shouldn’t be the case. Leaks can cause serious problems leading to structural damage. You have already paid a substantial amount for your roof. However, you will definitely be shelling out more if it’s not 100% waterproof. Premature damages due to water penetration entail costly repairs or even replacements in worst cases. We want to make it clear that each roofing system has their own pros and cons. If a roofing contractor says otherwise and tells you that a certain material is perfect, it is likely a fraud. In this post, we made it clear that TPO is a great option for people who’d like to install a waterproof material that’s also eco-friendly. However, it’s far from perfect. There are drawbacks involved that you should also be aware of. When choosing a material for your property, you should dig deeper and understand not only the best qualities but also the not-so-good ones. It helps you set your expectations so that you can get the most out of your investments. 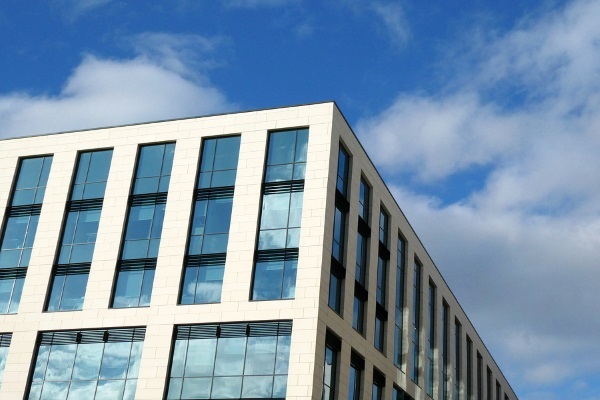 Still confused about the TPO waterproofing membrane specification? Talk to Cox Roofing Systems experts and get a FREE estimate. Get in touch by calling this number: 877-264-6983. What are you waiting for? Contact us today!